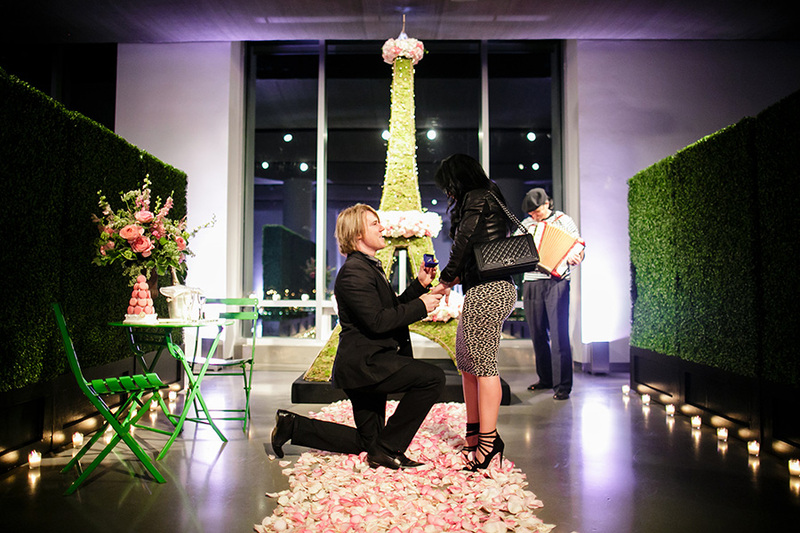 Thinking about popping the question? 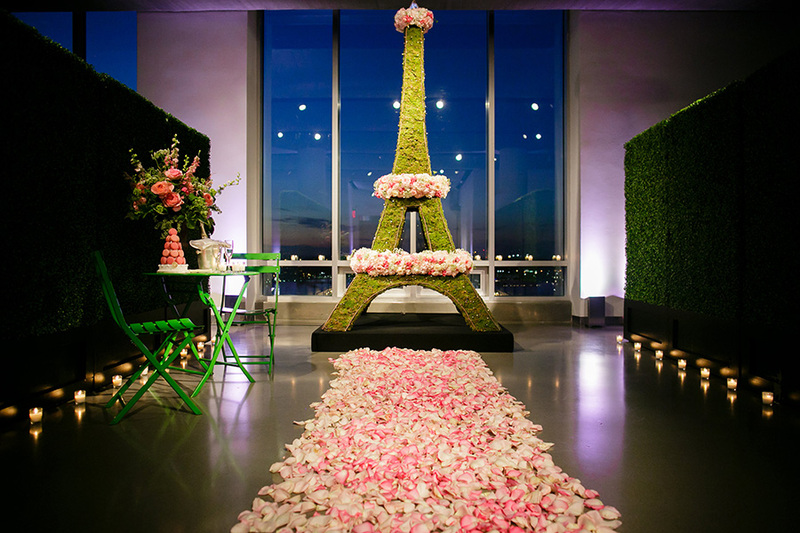 Consider doing it overseas for an extra-memorable touch! 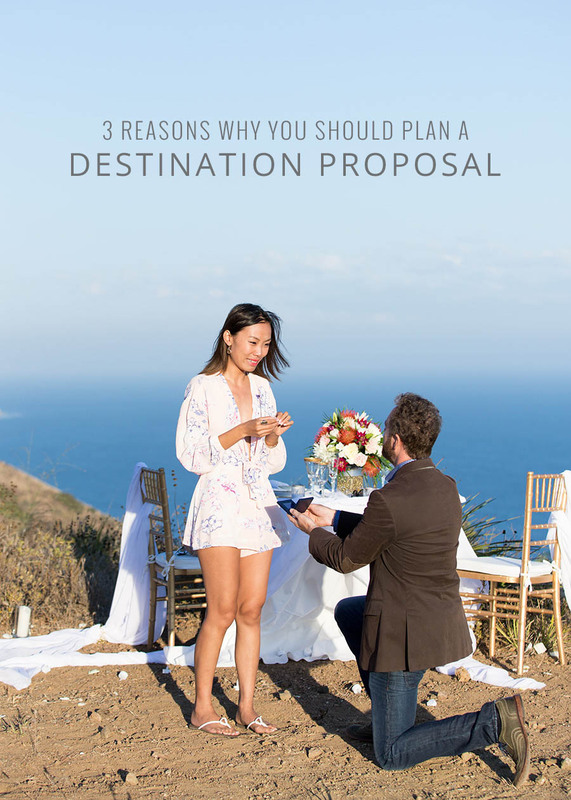 We reached out to The Heart Bandits, the leading proposal planning company in the United States, to get their top reasons why you should consider planning a destination proposal. 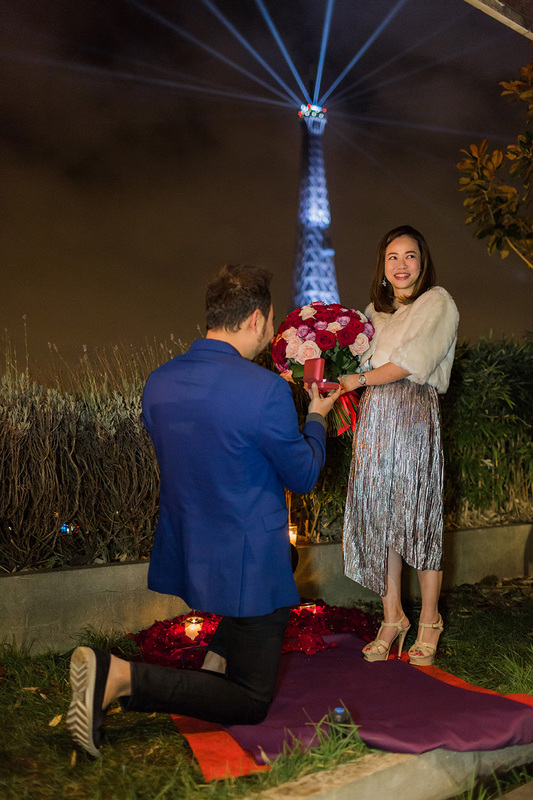 With all the beautiful locations in and around South-East Asia, there’s no shortage of magical destinations for you to plan the perfect proposal. 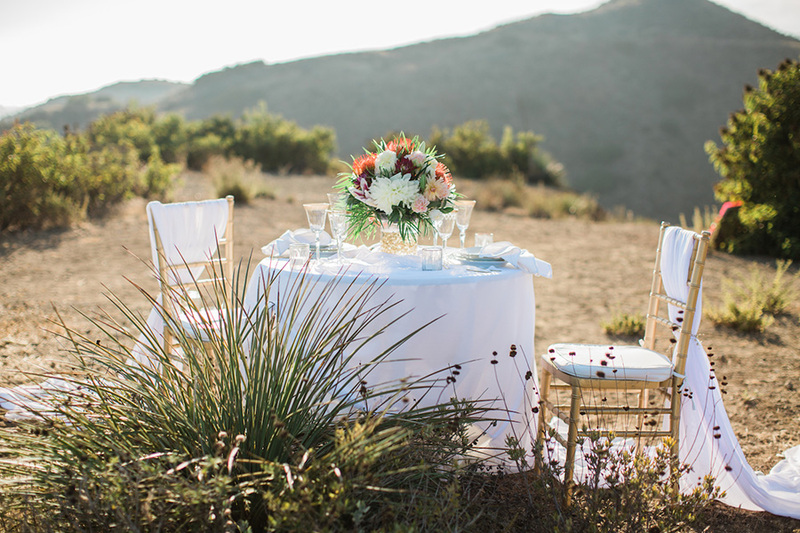 And if you’re excited about the prospect of venturing further out, the world has plenty of stunning proposal-worthy places to explore. 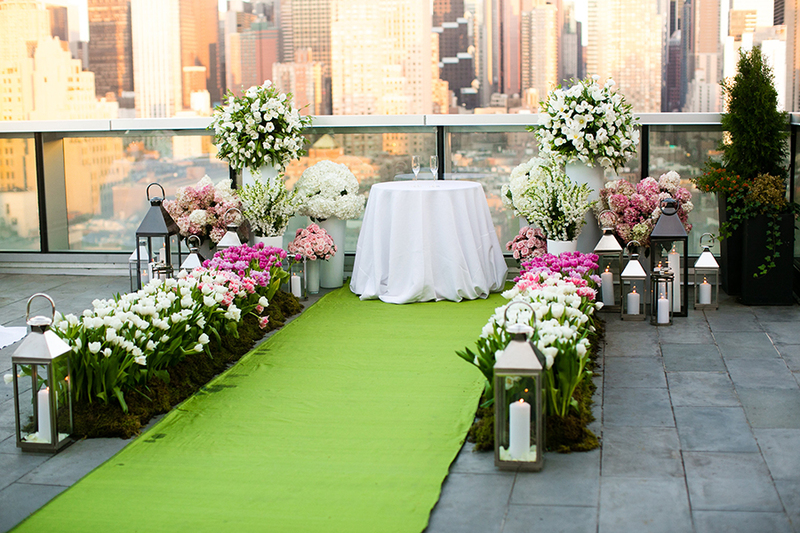 Check out www.proposal-ideas.com for more ideas! 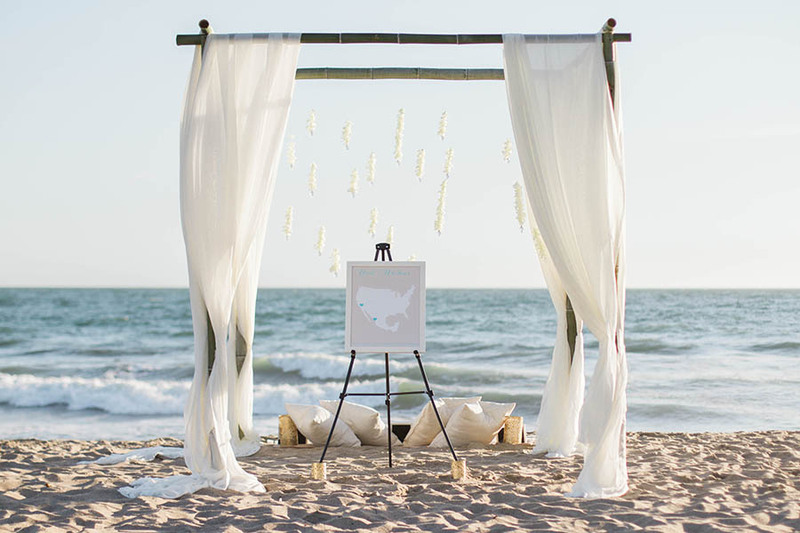 Need some destination inspiration for your proposal? 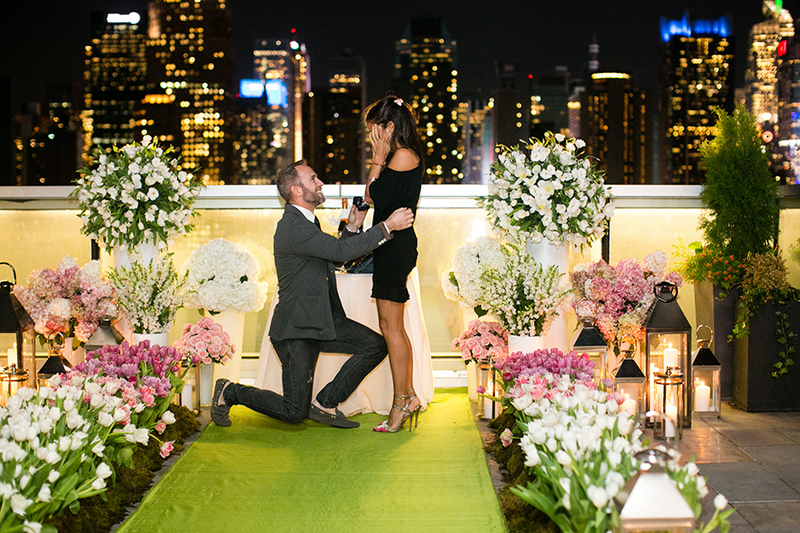 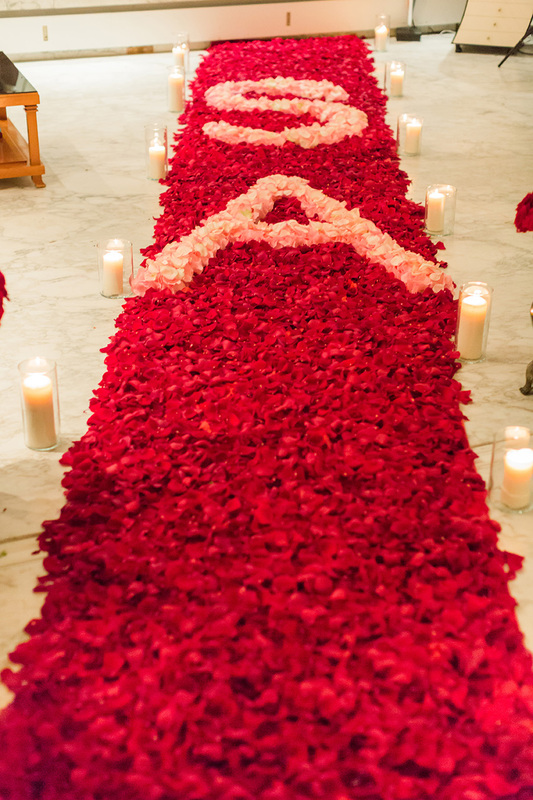 Have a beautiful proposal to share? 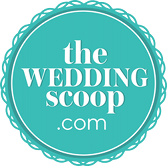 Email us your proposals at info@theweddingscoop.com!